← History Lessons: The Roarin’ Twenties! This spring graphic prints have taken the fashion world by storm. Whether they are on denim, leggings, t-shirts, blazers, or coats, graphic prints are the trend of the moment. 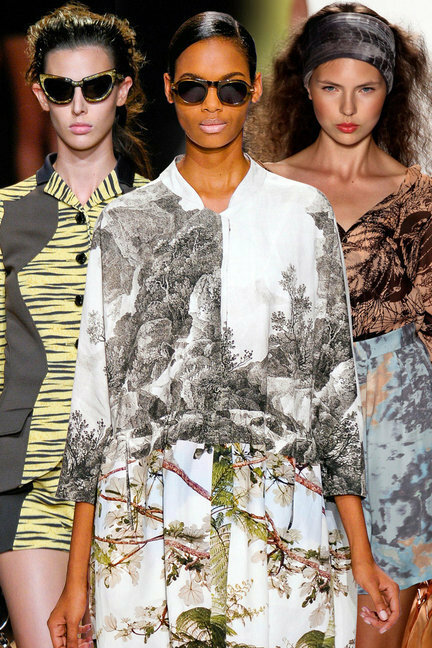 Designers are tapping into prints and shapes of the past and we love it! Graphic prints are fun, fresh, and just what we need this season. Our favorites are the geometric patterns and mixed materials. Graphic prints pair best with jewel-toned extras and simple accessories. Ultimately, you want to make a statement so go graphic this spring! This entry was tagged business, education, Life, Marketing, Media, photography, style. Bookmark the permalink.